The Brooklyn Mall Centre Management office and customer service centre is located in Brooklyn Square on Level 2. 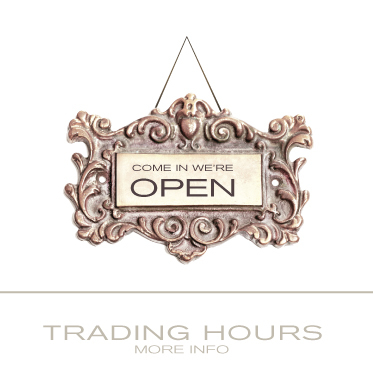 We will assist you with mall information, services and queries. To contact us please call 012 346 1063/4. Choice is the ultimate gift, and Brooklyn Mall offers the perfect gift! 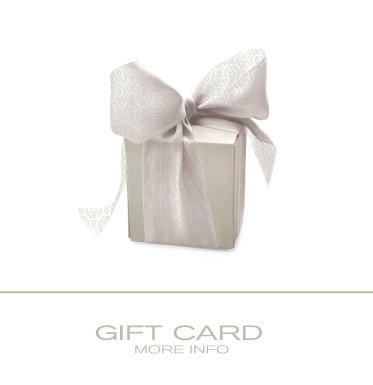 With so much choice it's often hard to find the perfect present, but the receiver of the Brooklyn Mall Gift Card can have the ultimate choice in any store within Brooklyn Mall and Brooklyn Square. Gift Voucher cards can be purchased from the customer service centre on the Level 2 and can be loaded with the monetary value of your choice. These vouchers are redeemable at all Brooklyn Mall stores. We accept credit cards, direct deposits and electronic transactions. Terms & conditions apply. 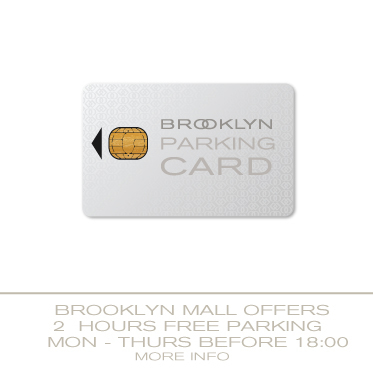 The Brooklyn Mall information kiosk is situated on level 2 opposite shop 257. Call 012 346 1063/4. Brooklyn Mall has ensured that all facilities are accessible to disabled persons via ramps and/or lifts. All parking areas have specially allocated parking bays for the exclusive use of disabled persons. Complimentary wheelchair usage and Shop Riders is provided at the security office. There are also special toilet facilities throughout the mall. There is also an elevator inside Woolworths with direct access to the blue, red and yellow parking levels.